The outbreak response is challenged by the presence of several armed groups in the densely populated region close to the Uganda border. 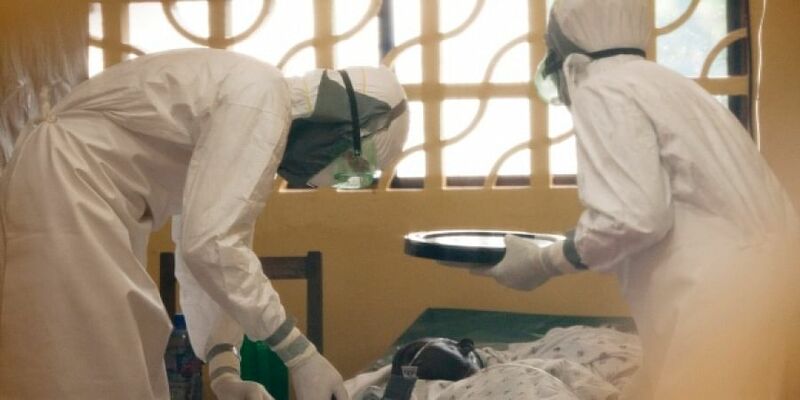 BENI: Congo's health ministry said a deadly Ebola outbreak has spread into Ituri province as a vaccination campaign in neighboring North Kivu province continues in the country's northeast. The ministry is reporting 57 cases of hemorrhagic fever, 30 of them confirmed as Ebola and 27 listed as probable. Of 41 reported deaths, 14 have been confirmed as Ebola. The ministry said today that a man who was treated for a heart attack in Mangina, where the outbreak was declared August 1, returned home to Mandima in Ituri province just across the border. He has since died and tests confirm he had Ebola.